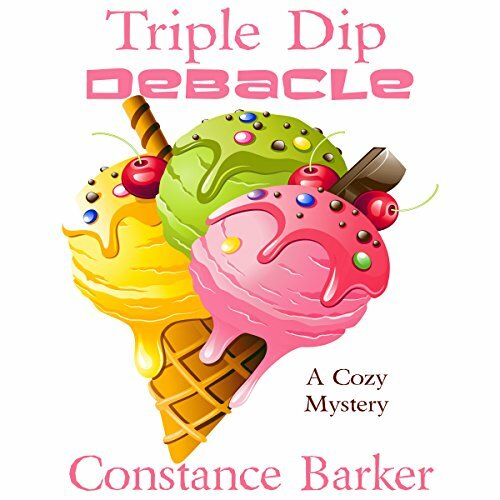 Now, it's time for Tara to put her amateur sleuth skills to work, along with her friends and co-workers Stormi and Paige. 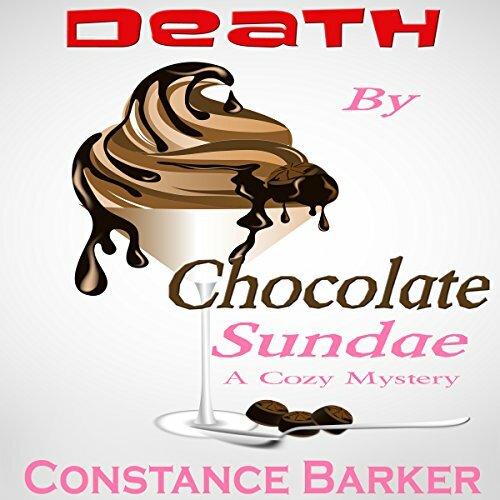 But what happens when a new man in Tara's life might become a suspect in the murder case? 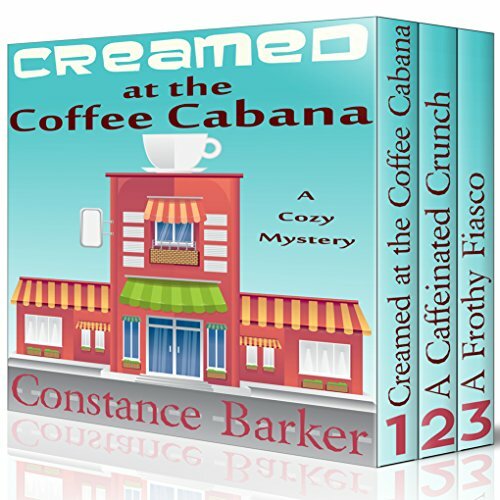 Find out in this new Cozy Mystery series. 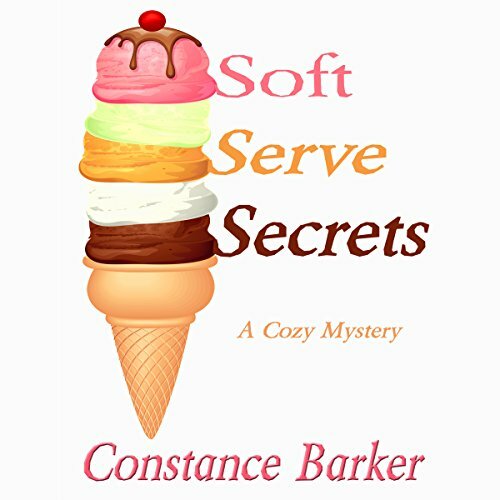 This is a short cozy mystery filled with humor, suspects, and scrumptious visions of ice cream delicacies. Trixie is in for a world of hurt. Trixie's stepdaughter is accusing her of trying to kill her father. Now, Tara and Stormi must spring into action to defend their friend. Feels like living as a suburban housewife! 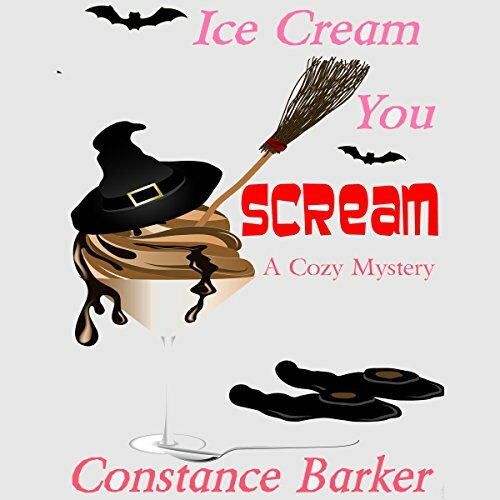 It's Halloween in Caesars Creek and Tara and her buddies get more than treats when they clean the building next door to the Frozen Scoop Ice Cream Shoppe. One surprise has pointy ears and a tail, while the other revelation isn't as cuddly. In fact, it's downright ghoulish. 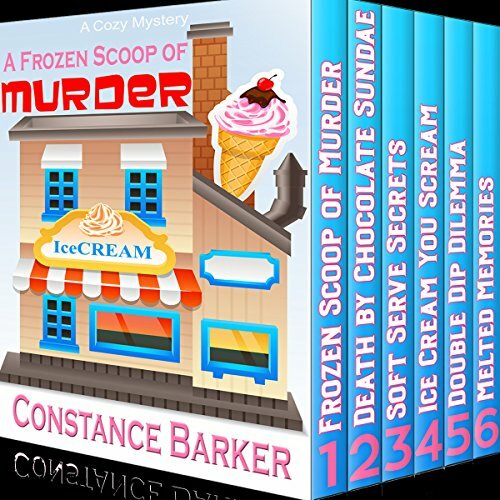 This series is how I cool down in the summer! One of Caesars Creek's oldest residents is front and center to a suspicious car accident on Main Street. Tara, Stormi and Bruce are on the scene, but the woman in the center of it all blames a family member. Could this woman be right or should the police suspect her as well? 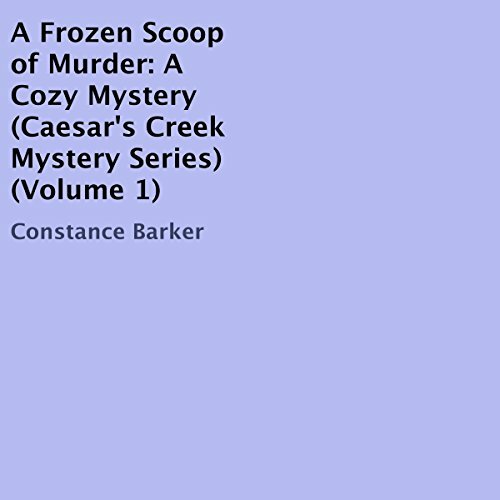 Find out in the latest story in the Caesars Creek Mystery Series. Trixie's looking for the son she gave up for adoption many years ago. 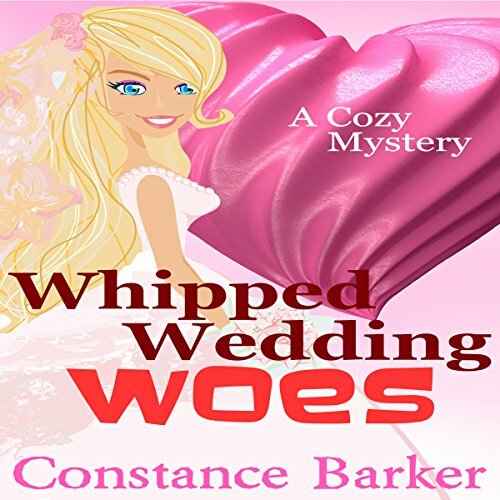 She's commissioned Tara, Stormi and Paige along with a private investigator to help with the task. 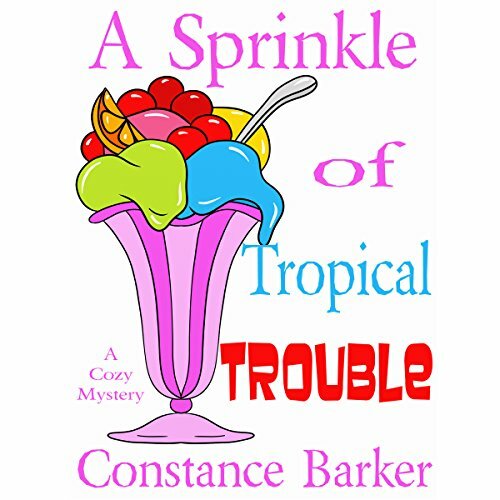 But will the undertaking take its toll on Trix, especially when meeting an old nemesis? 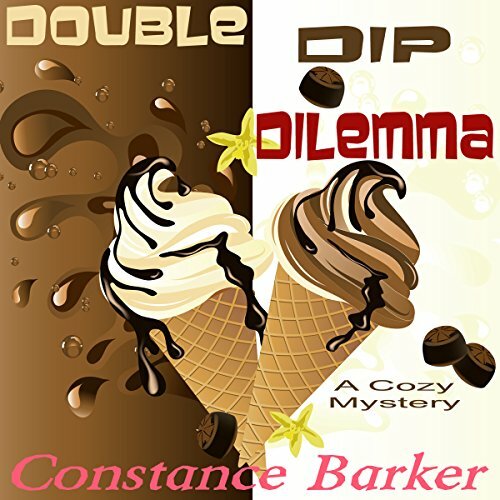 Find out in this short story and the sixth book in the Caesars Creek Series. 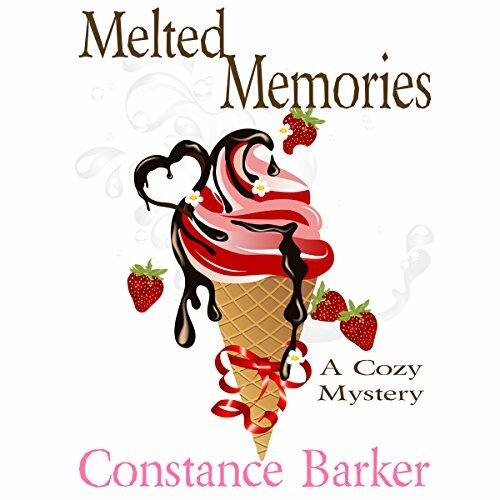 I melted for this book!